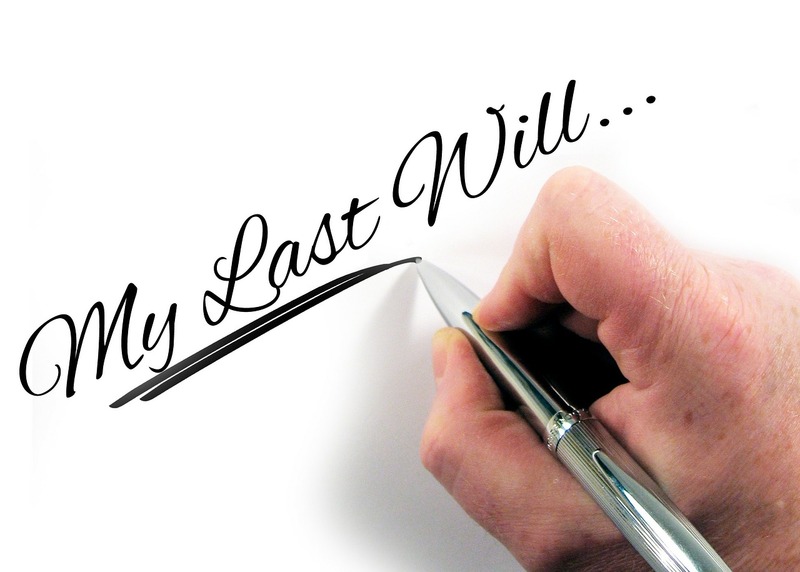 A will is a legal document that expresses your wishes regarding management and distribution of your assets and business after you’re gone. 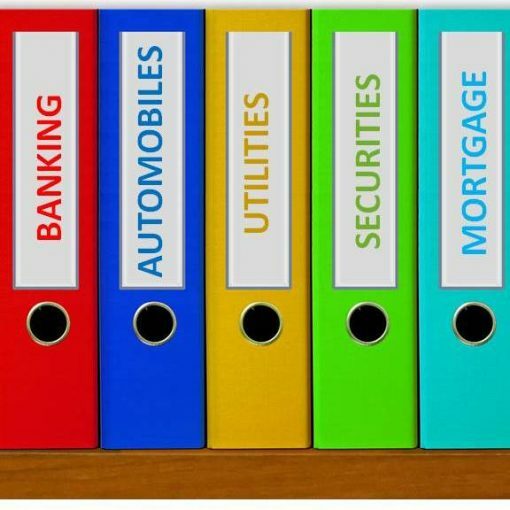 A properly planned and thoroughly drafted document can save a lot of time and money for your heirs. Although there are a number of things to consider when drafting the same, in this article I have highlighted five areas to watch for. 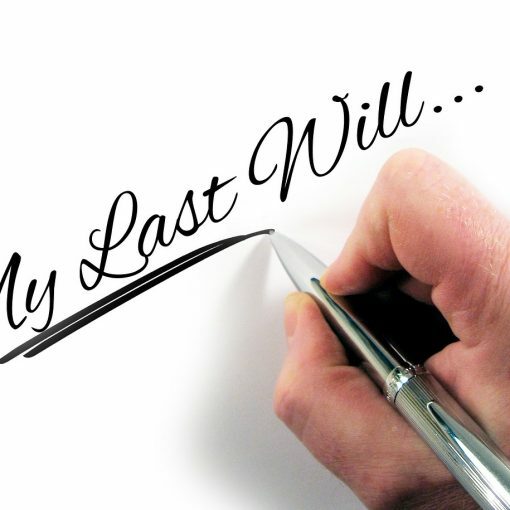 Last Will and Testament: Most standard will-formats use the sentence ‘This document is my last will and testament and I revoke any and all wills and codicils I previously made’. This sentence may not be applicable if you have multiple wills in Canada or have another document in some other country that you do not wish to invalidate. 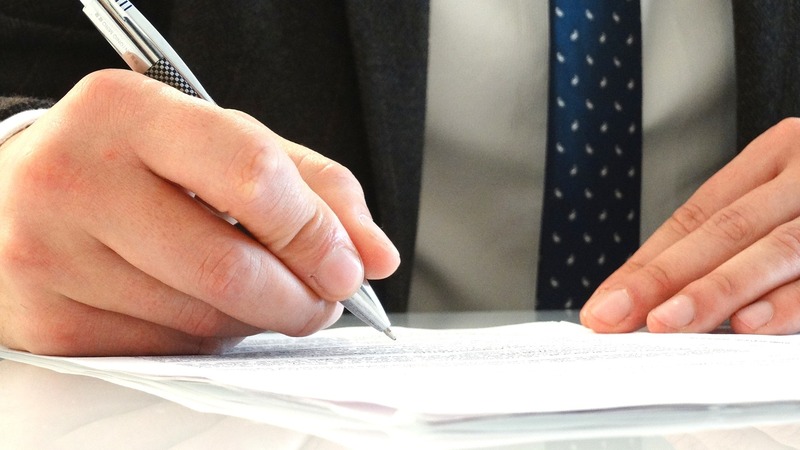 It is important to discuss with your lawyer any prior testamentary documents made by you. Your estate lawyer will then use the appropriate language to address the same. Private business owners: For private business owners in Ontario, it is often recommended to draft multiple wills to save estate administration tax (commonly referred to as inheritance tax). Business owners who draft a single will that covers their personal and business assets may end up paying estate administration tax on their business assets. Your estate lawyer can review your business documents and advice on the feasibility of multiple documents that may help your heirs save estate administration tax. Guardians for minor children: For couples with young children, deciding on a guardian is the most important step. In Canada, guardians appointed under a will are only entitled to assume that position for a period of 90 days from the date of death of the parent(s). A court application must be made for permanent custody order during or after that initial 90 days period. Your estate lawyer can advise you on the rules and recommendations regarding guardianship of the children. The interplay between Family Law and inheritance: There are a number of Family Law rules that affect estate and inheritance matters. For example, in Ontario, a spouse has a right to choose either the assets mentioned under the late spouse’s will or equalization amount calculated under the Family Law Act. Another example is that your married heirs (like children) are entitled to keep their inheritance separate from the net family property. This means that if your married heirs get divorced, they will not have to share their inheritance with the spouse. However, any interest earned on that inheritance or any real estate used as a marital house will become part of the net family property. There are strategies to avoid such situations. Your estate lawyer can advise you on the inheritance rights of a spouse as well as other Family Law rules. Joint assets with children: There are specific rules regarding joint property and bank accounts with adult children. Your will needs to specify your intention regarding the joint assets with your children. 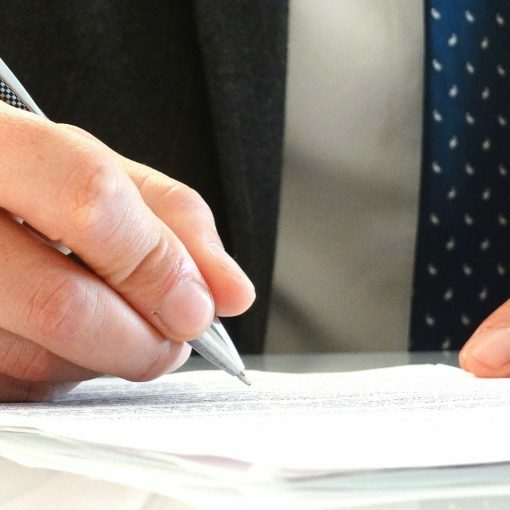 Your estate lawyer can help you plan and draft your document accordingly. Life is dynamic and family or monetary situations can change on a regular basis. 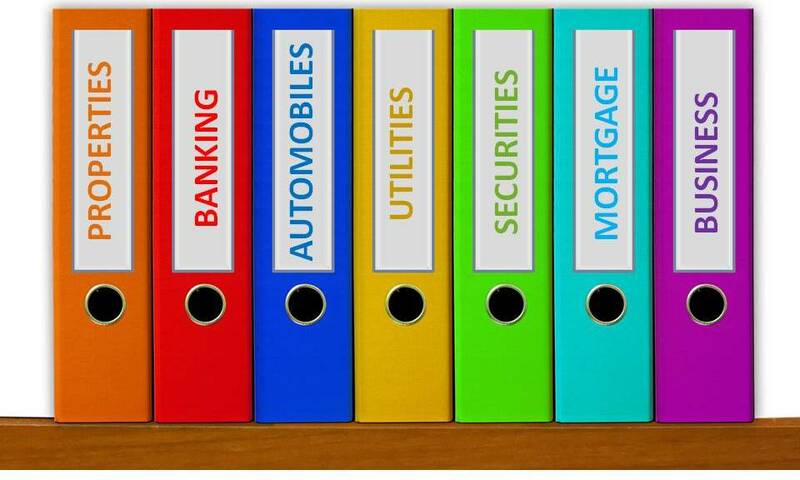 Your estate lawyer’s main job is to help you think through every eventuality and make provisions for the same. Your estate lawyer will help you think about the impact of your estate decisions and any tax implications on your heirs. 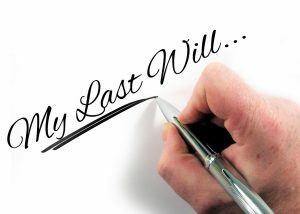 Every family’s requirements are different and a will that fails to address your unique situation may end up costing your heirs more than you had planned. For more details on this topic, visit the Ontario Ministry of Attorney General’s website. For estate advice and detailed will drafting, please contact me at meena@jhamlaw.ca.